Back in July 2017 we launched an Alexa skill to allow you to check your vehicle tax and MOT status. Since then it’s been used by more than 14,000 of our customers. When we updated the skill in March this year, the most common question asked was “when is the skill going to be available on Google Assistant?” Well, the answer is….now! 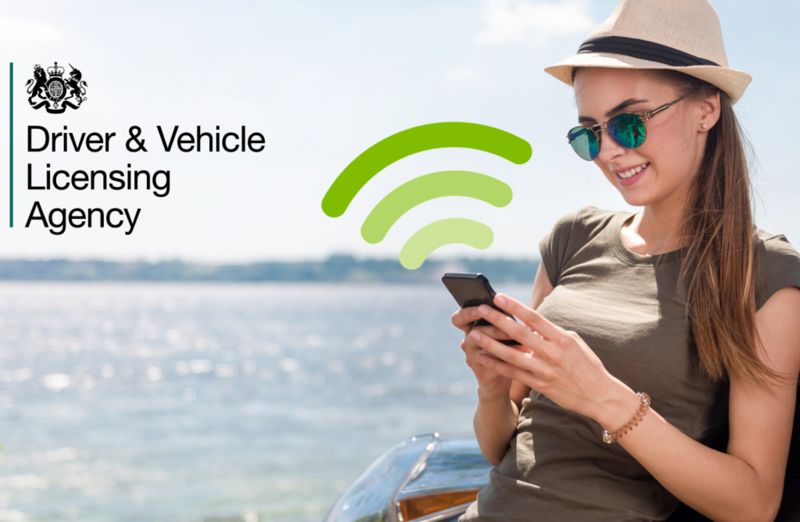 At DVLA we want the millions of citizens and organisations that deal with us every day to be able to access our services in the quickest and easiest way possible. To give you an idea of the size and scale of our customer interactions, in the last financial year we completed more than 1 billion transactions. Our Contact Centre also handles more than 28 million calls a year. Being an early adopter of voice skills means we’ve been able to provide a new channel for our customers. This will help raise awareness of a vehicle's status so it gets taxed and on the road as simply, safely and efficiently as possible. This information, which is also available on gov.uk/check-vehicle-tax, helps you check the date your vehicle tax is due, 24 hours a day, 365 days a year. Google Home was only launched in the UK in April 2017. Since then, the latest YouGov Smart Speaker report shows that the devices already account for 16% of the smart speaker market in the UK. The report also highlights the number of Brits owning a smart speaker device doubled between 2017 and 2018. As well as being used via a Google Home speaker it’s already available on over 500 million devices worldwide; including Android phones and tablets, iOS devices, more than 40 brands of vehicles and on devices from over 500 manufacturers. Just ask for DVLA and give it a go. It’s available on all devices that support Google Assistant. I’d be delighted to get your feedback to help us improve. In the meantime if you’d like to work on interesting technical challenges on services that touch over 90% of the UK adult population? it may take before I end up totally confused. Congratulations, I did the test in google assistant I gave 5 stars! Not happy with this at all. How secure will this service be? Is it necessary? Is it not a waste of scarce resources? The DVLA should not be dependent on an American company. The tax disc should be brought back.